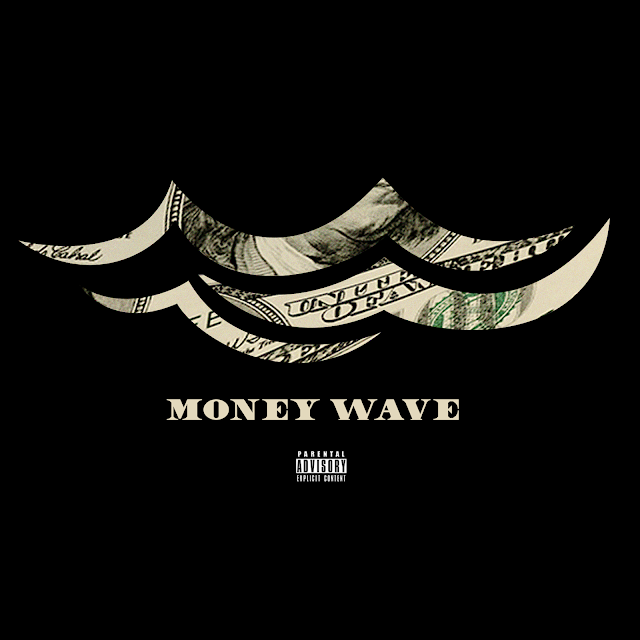 Fresh off his Promotional Run, @mvrgiela_ Drops off "Money Wave"
Fresh off of his promotional run, up and coming artist, Gem Margiela is finally releasing his long awaited debut record, “Money Wave”. Produced by his long time friend, IThinkWeGotIt, Margiela has taken it upon himself to bring more awareness to Alabama, and his hometown of Enterprise, by bringing a sound to the forefront, unlike any other, whilst also showing his diversity as an artist. Stay tuned for more from Gem, but until then, turn your volume up, count some money, and allow the vibes to create itself.